Become a subscriber of the Redfern Review! 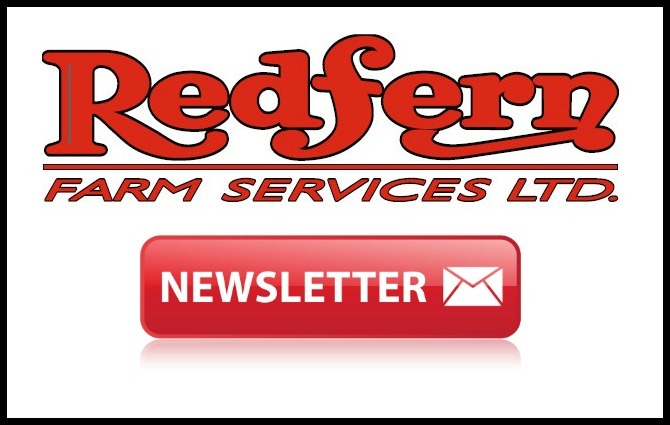 Our popular newsletter gets sent out bi-weekly to our subscribers, so make sure to sign up! Contact us with your email address to sign up! It’s that easy!